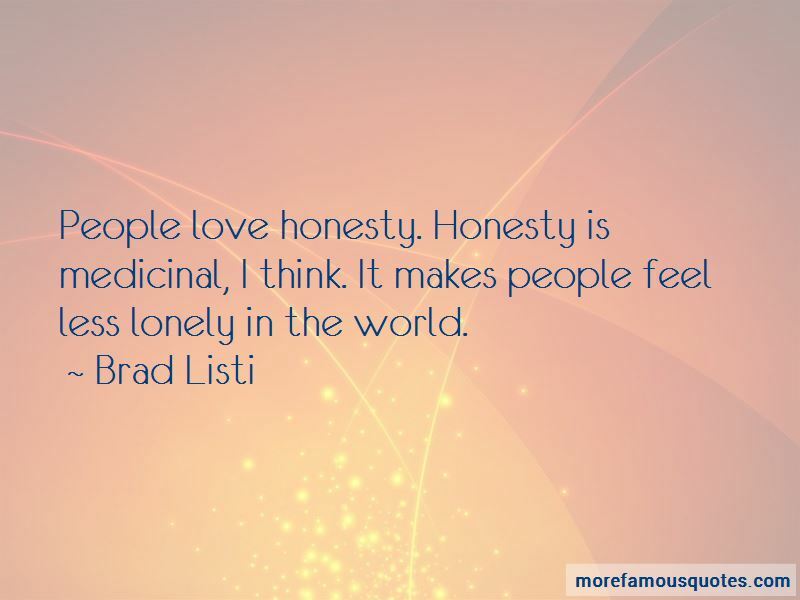 Enjoy the top 14 famous quotes, sayings and quotations by Brad Listi. 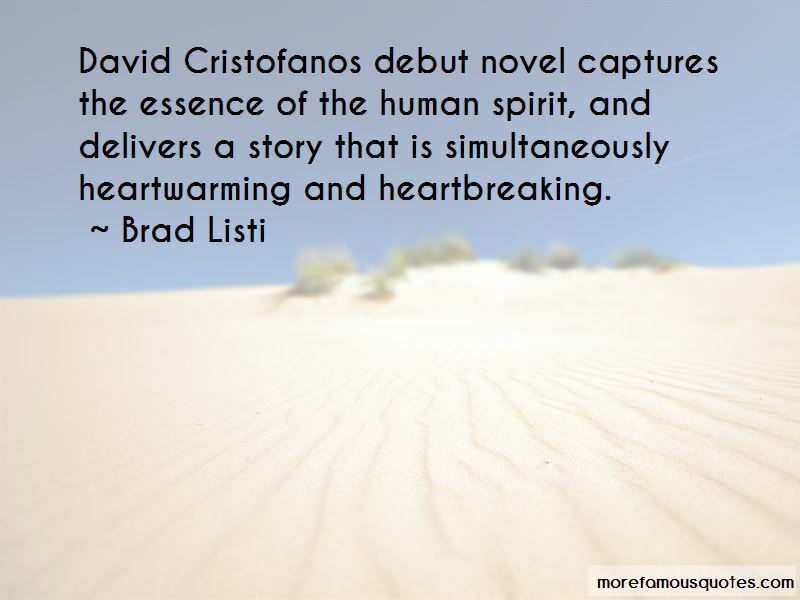 David Cristofanos debut novel captures the essence of the human spirit, and delivers a story that is simultaneously heartwarming and heartbreaking. For writers, so much is done in isolation. It can be easy to feel detached, or to get a little lost along the way. Oftentimes, if a writer really gets her hooks into me, I'll want to read interviews, or listen to an interview, or read a literary biography or a memoir of some kind. And doing so almost always deepens my enjoyment of the author and her work. Getting tired of sitting, staring at my computer screen, day after day, where everyone is two-dimensional, reduced to an avatar photo, status updates, or maybe some carefully curated vacation photos. There's something exhausting about that after a while. I found myself wanting to hear voices. 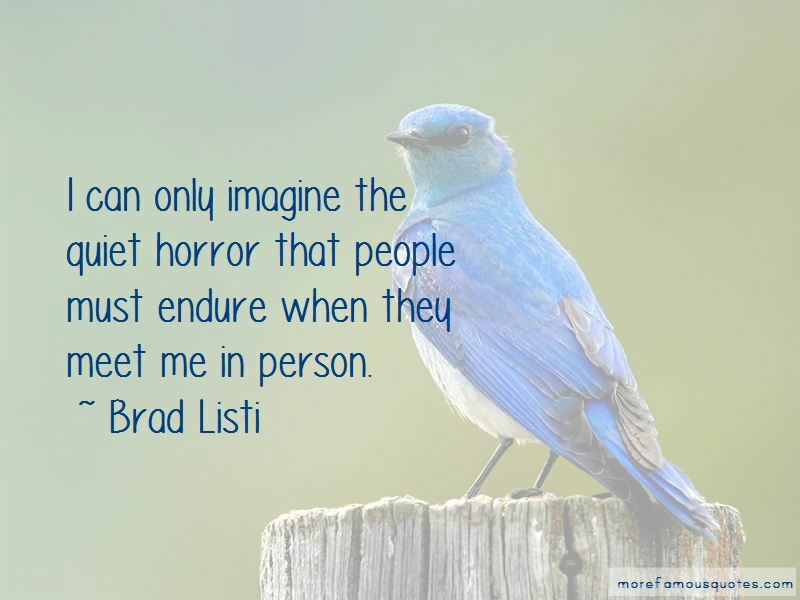 Want to see more pictures of Brad Listi quotes? 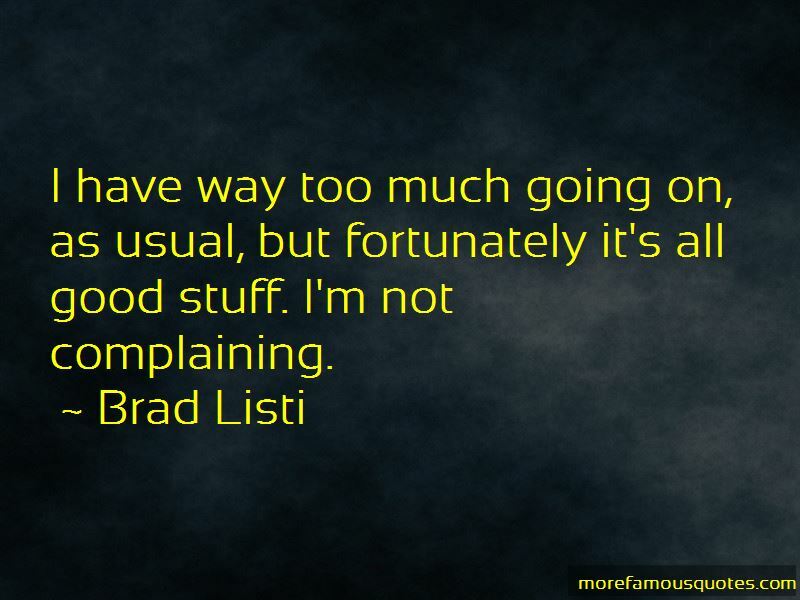 Click on image of Brad Listi quotes to view full size.